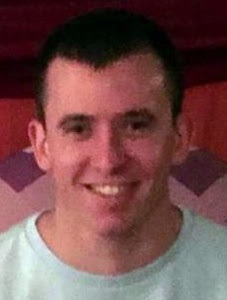 Nicholas “Nick” Stevens was last seen Nov. 6 a mile from where his body was found, Orange County Sheriff’s Lt. John Roche said. The cause of death has not yet been determined. It is being investigated as suspicious. During a search for Stevens at around 12:30 p.m. Saturday, the sheriff’s search and rescue K-9 team found Stevens’ body in a flood control channel between the McDonald’s restaurant on Avenida Pico and the high school’s baseball field. Stevens was a 22-year-old New York native who moved to San Clemente three months ago. He went missing after a night out with friends. He had no known mental or physical health problems.